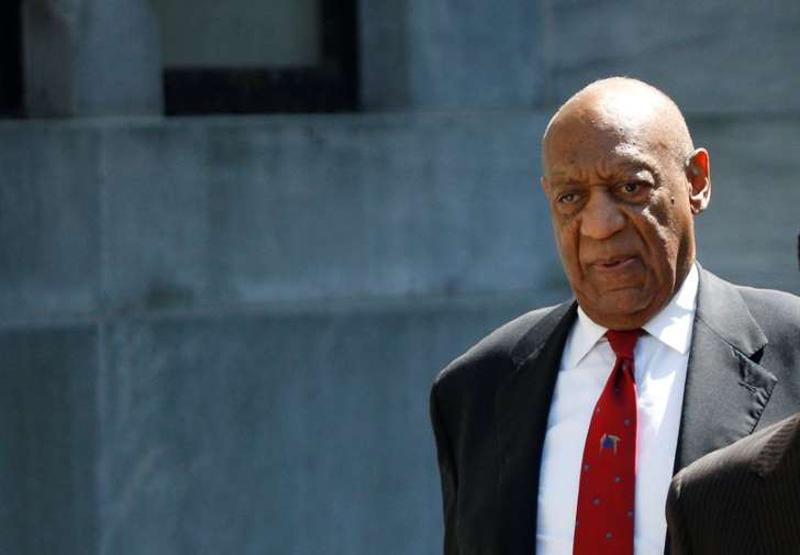 Time and again during Bill Cosby's second trial, the comedian's lawyers launched blistering attacks on the six women who told a Pennsylvania jury that he had sexually abused them, questioning their motives and assailing their characters in stark terms. Lead attorney Tom Mesereau called Andrea Constand, the victim in the case, a "con artist" and "pathological liar" and grilled another woman on her past drug use. His colleague Kathleen Bliss described former supermodel Janice Dickinson, who was a witness for the prosecution and testified that Cosby had sexually assaulted her, as a "failed starlet" who sounded like she had "slept with every man on the planet." "The defense may have been less able to rely on those stock narratives of lying women," said Deborah Tuerkheimer, a law professor at Northwestern University. "It may have backfired because jurors are more sensitive to this." "We're in a different world now," he said, adding that the defense "overplayed its hand" at times by crossing the line from questioning credibility to blaming the victims. In her own closing argument after the two-week trial, prosecutor Kristen Feden zeroed in on the defense's conduct, calling Bliss' comments about Dickinson "utterly shameful." Bliss "is the exact reason women and men don't report these crimes," Feden said, as Bliss' face appeared to redden.